What Kinds of OSHA Safety Training Do I Need? With OSHA safety training, it’s important to know exactly which courses your construction business needs in order to stay compliant and operate safely. Origin can help you by providing exactly which courses your workforce needs, allowing you to rest assured that your employees needs are fully met in every segment of the construction industry. The importance of a solid understanding of safety protocols and recognizing hazardous situations cannot be stressed enough. 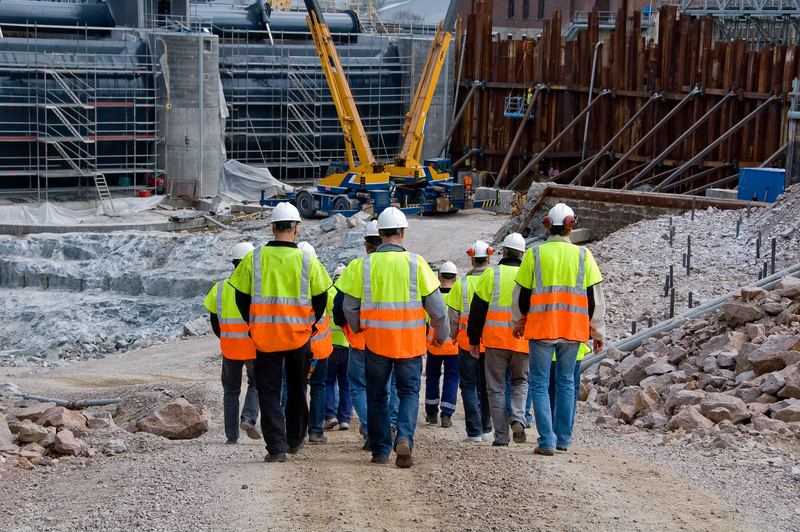 Typically, construction employees start with the Hazard Recognition 10-hour or 30-hour training. Regardless of industry, it allows each participant to gain a strong understanding upon which they can build their knowledge. Depending on the area of construction your business encompasses, you can build your own curriculum with Origin, allowing you to include regular testing that will help ensure that your employees are retaining all of the necessary information to create a safe and healthy work environment. Origin offers a comprehensive Learning Management platform with its software. This allows you as an employer to manage all aspects of your training from one application. From this management system, you are able to offer certifications and licensing requirements to your employees, carry out exams, provide interactive virtual learning materials and comprehensive compliance content. This all-in-one platform saves time and integrates seamlessly from one point to another, giving you the ability to easily educate your employees and certify contractors and other workers in various areas. It also eliminates the need to bring in multiple instructors for classes that can cut into productivity, while allowing employees to learn at their own pace and truly absorb the material being presented.